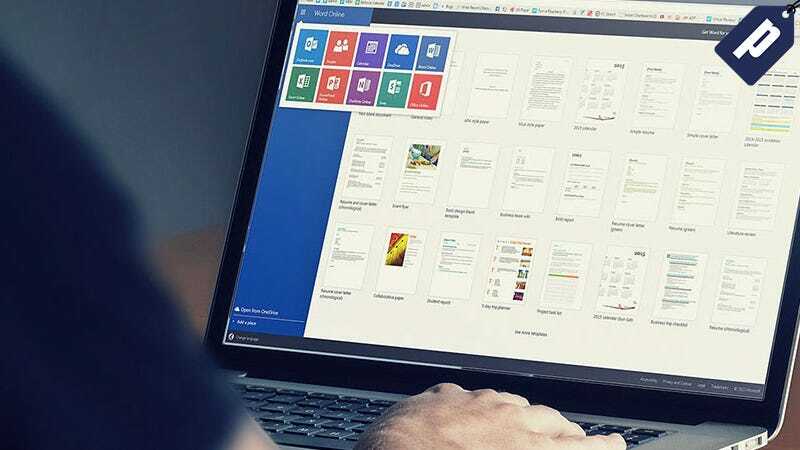 Microsoft Office skills are essential for practically any job, and the Ultimate Microsoft Office CPD Certification Bundle is the last training resource you’ll need. You’ll get lifetime access to 12 courses and over 29 hours of video instruction, valued at nearly $2,000, for just $39. This training starts from scratch, helping you create your first spreadsheet in Excel and slides in PowerPoint. Later on, you discover how to use Pivot Tables and create professional Word documents. The bundle also covers Calendar, OneDrive, OneNote, Outlook, and more. At the end, you’ll come away with CPD Master Diploma certificates to add to your resumé. Right now, you can grab lifetime access to all the training for just $39. Hit the link to see the full lineup.